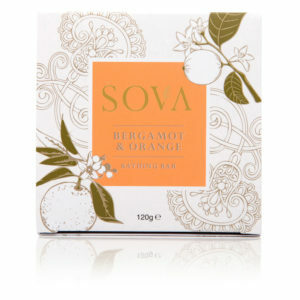 Trust Sova Hair Care as it’s the combination of beauty, integrity and heritage. 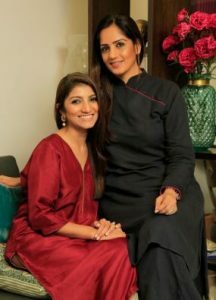 So now we can take it easy because it’s the brainchild of two women who brought natural ingredients and cutting-edge scientific research all together for wellness and beauty. Remember those school days when our moms used to run after us everywhere with a bowl of oil. Her desperation, our resistance makes sense today, all she wanted was healthy and nourished hair for her daughter. 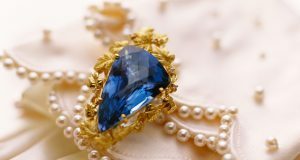 Every woman by now has understood the importance of inside beauty and health and all of us wants every day be a good hair day and our skin be nourished and healthy, but how do we achieve it when there are millions of misleading brands in the market. Whom to trust and give that control to decide the health of our hair and skin? 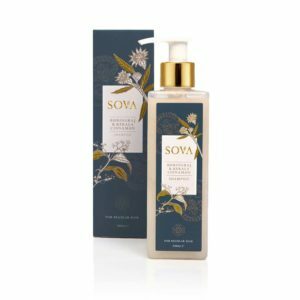 Sova Hair Care is driven by honesty and brings mysteries of ancient India and modern research together in one bottle. It is a brand driven by passion and purpose by two women, Vasu and Sneha with the help of H.I. Gandhi, formerly of Lyka Labs, who has fifty years of pharmaceutical, healthcare and Ayurveda experience. He is the one who became the backbone in bringing Vasu and Sneha’s vision to life. Check our gallery and check all the most needed products for your perfect care. These oil treatments are soaked with cold compressed oils of roots, seeds and stem to calm your nerves and strengthen the roots of your hair. 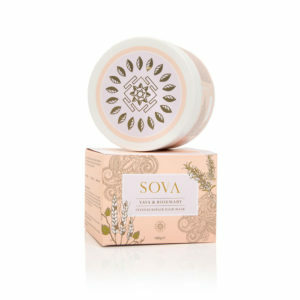 The special hair mask is a unique blend of Indian species and Rosemary. It repairs dry and damaged hair, leaving it glossy and healthy. 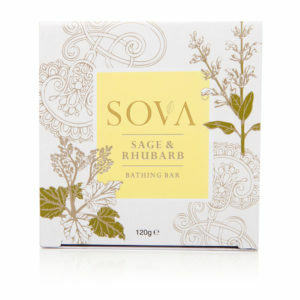 Enthral your body with the natural blend of aromatic flowers that soothe and brighten your skin. These shampoos will revive hair that has been dried and distressed. What else could you ask for your perfect hair? 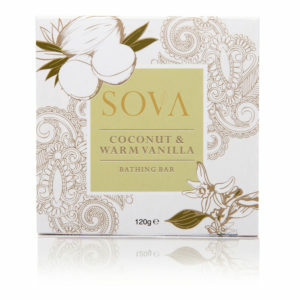 Sova is a luxury brand which promises a blend of beauty that is desire and want of every woman. 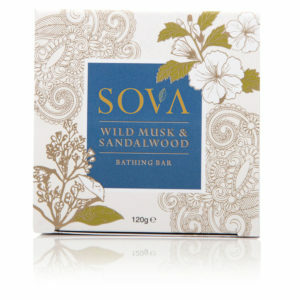 A promise to realize the true potential of Ayurveda by enhancing its efficacy through safe, scientific ingredients. The inspiration behind all the products is local and affordable and we want that it should reach global markets in no time. Life is not that short but try taking wise decisions for your health, hair and skin so that every hair flips with shine and nourishment. Know more about the brand here. Read more about Easy Hair Care.